Ian Lawson presents three extraordinary self-published books. All the way through the photographer’s journey, from dreams and desires to realisation. Blending documentary and landscape genres, Ian’s work weaves together evocative picture stories from the Outer Hebrides, the Lake District and the Yorkshire Dales. A unique connection between landscape, crofters and tweed from a far away place. I first travelled to the Outer Hebrides archipelago in search of the light. The ever-changing summer days of the far north-west edge, the twilight hours of spring and autumn, with wavering colours across mountain and moor. I would walk beneath miles-wide winter skies and step where the wind blows sea-salted and strong. It was to be a rendezvous with beauty, an encounter with living landscape and a revival of inner spirit among modernity. The Isle of Harris holds firm my heart, naturally forming the major focus of this very special book about one of the world’s most inspiring places. My years-long journey has also blessed my camera with wonderful opportunities in the islands of Lewis, Berneray, Eriskay, Barra and the Uists. Happily, they’ve each revealed their hidden stories as I've patiently looked on, listening to all they have to say. Sometimes calm and peaceful, often wild and wet, but always beautiful. The quest for a farm, the momentous finding of one’s true place in life. In a special corner of the Yorkshire Dales, there is deep gratitude and spiritual fulfilment to be found in the essential work of a Shepherdess. Alison O’Neill shares a year of her life, inextricably bound to her flock and small holding, through seasons and cycles, with all their struggles, joys and epiphanies. 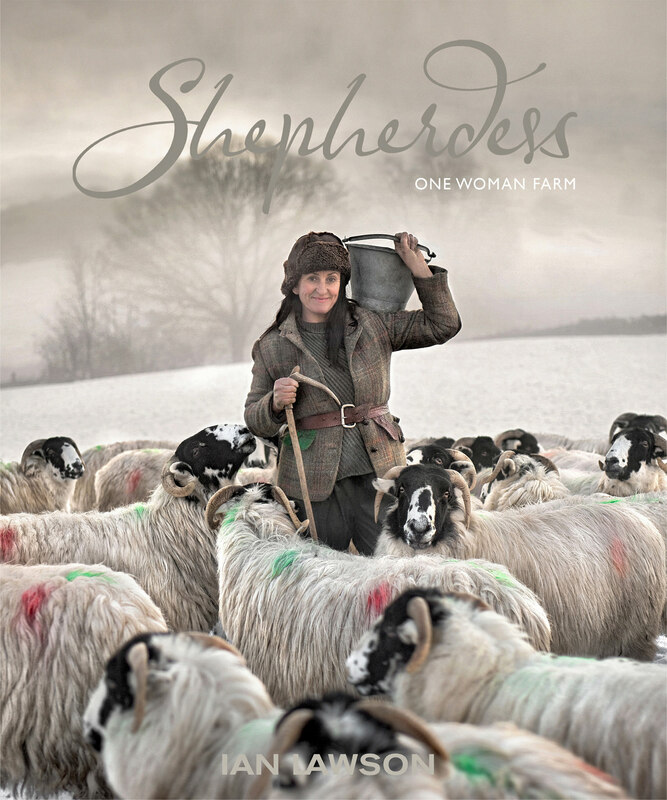 Her fearless spirit shines through in this beautifully observed, month-by-month picture story, as she embraces the natural world around her whilst bearing the tasks and timeless rituals of a hill-shepherd’s life. Documented in artful photographs and personal words, this insightful work portrays the growing intimacy between a self-sufficient woman and her chosen path, her love affair with life on the farm, and the intractable realities of this traditional existence.